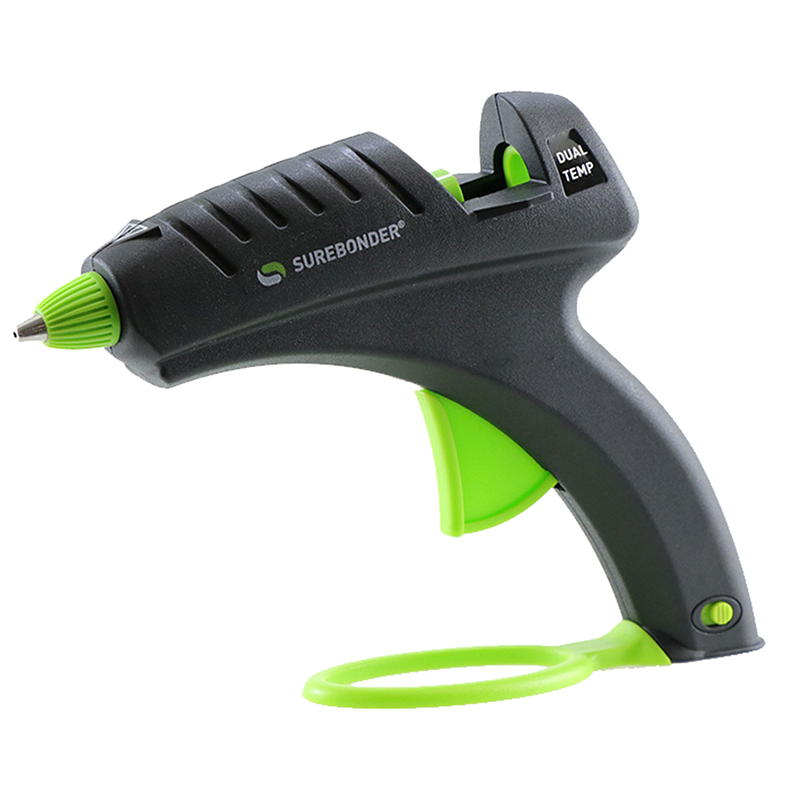 The DT-270F is a versatile full size 40 watt glue gun for crafts, DIY and repair projects. Comes with a switch the options of high or low temperature. 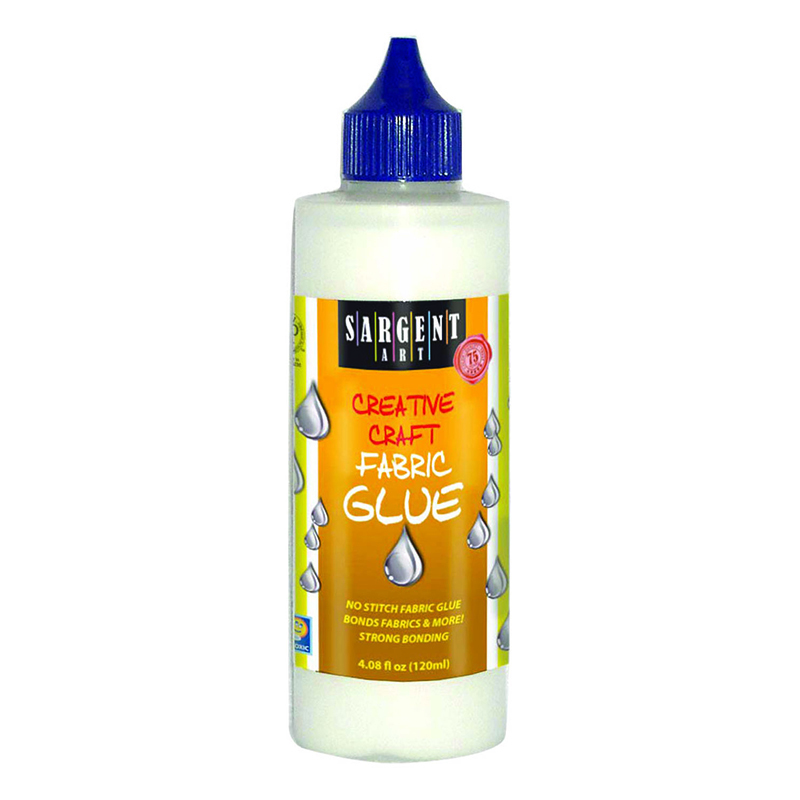 The low temp setting is great for delicate projects utilizing lace, foil or ribbon. The high temp setting is perfect for bonding metal, plastic and ceramics. 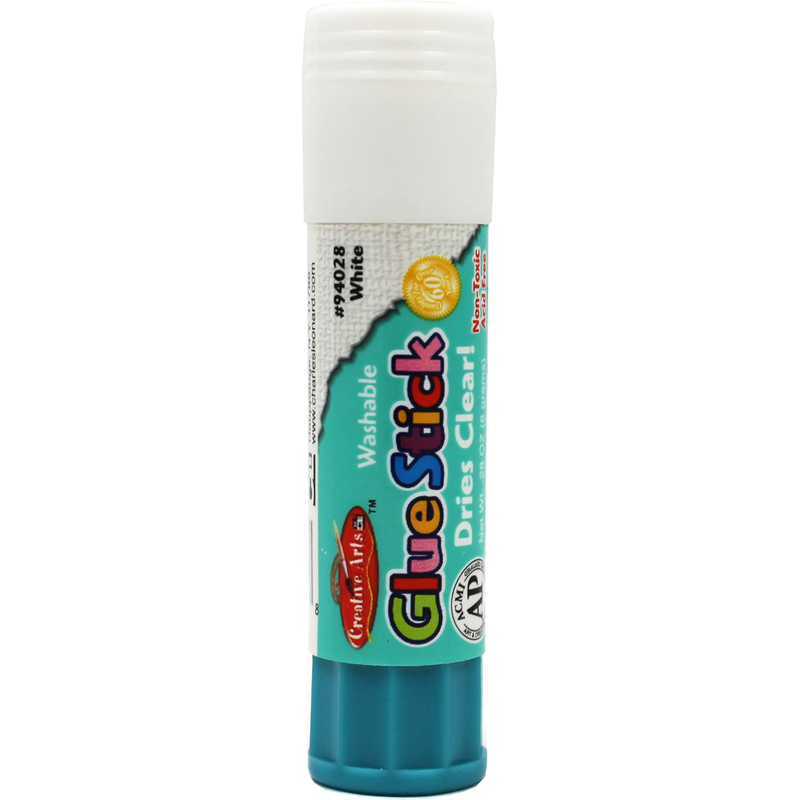 Use with Surbonder's full size glue sticks and glue roll. The Dual Temperature Hot Glue Gunsurebonder Plus Series can be found in our Glue/adhesives product category within the Arts & Crafts.